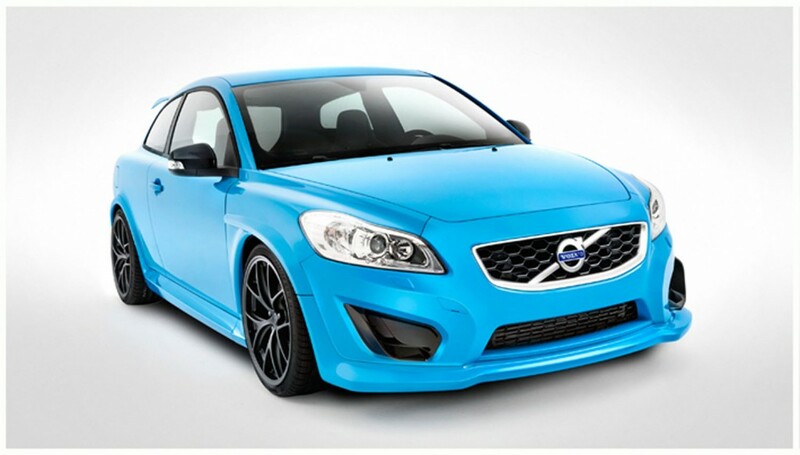 Volvo has completed production of a three-door hatchback C30, which first appeared on the market in 2006. 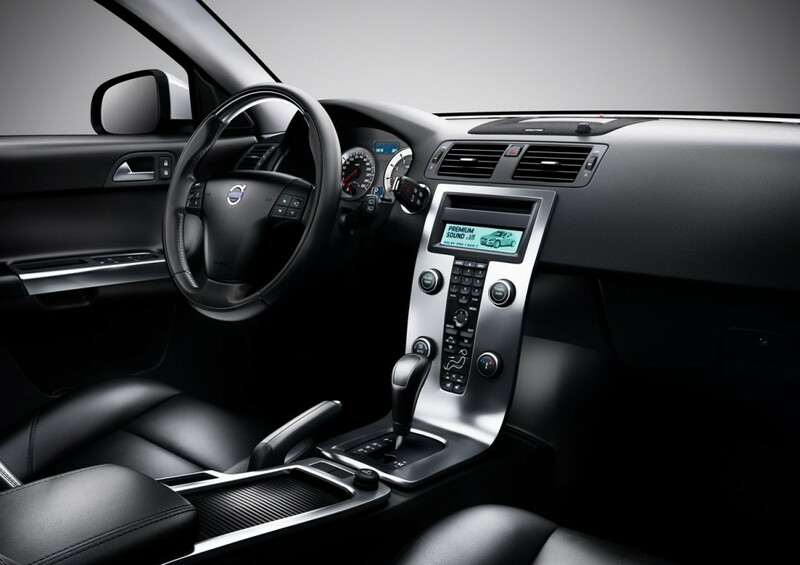 At the moment, a direct replacement for this model in the line is not the Swedish manufacturer. Also, nothing is yet known about the prospects of the next generation release of C30. 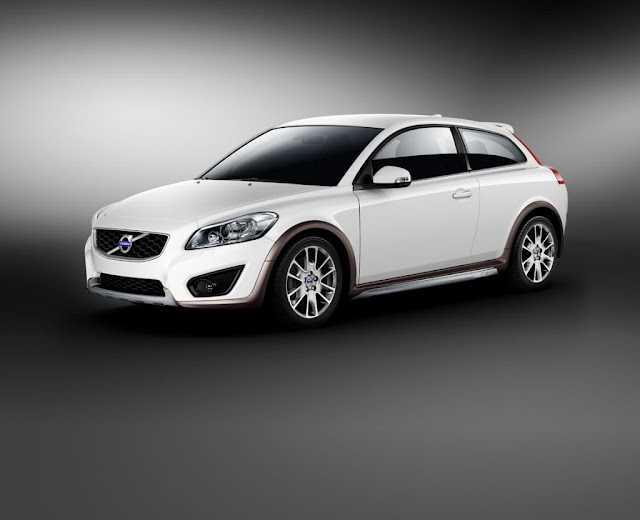 In the European market Volvo C30 is available with two petrol engines: a four-cylinder motor in volume of two liters (145 hp) and the five-cylinder unit 2.5 (230 hp). Were available 1,6 - and 2,0-liter diesel engines, developing from 115 to 177 horsepower.